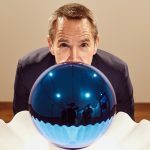 American artist Jeff Koons is giving Paris a monumental sculpture of a bunch of flowers in commemoration of the lives lost in the 2015 terrorist attacks in the French city. The work, called Bouquet of Tulips, is a “symbol of remembrance, optimism and healing in moving forward from the horrific events that occurred in Paris one year ago,” Koons said. 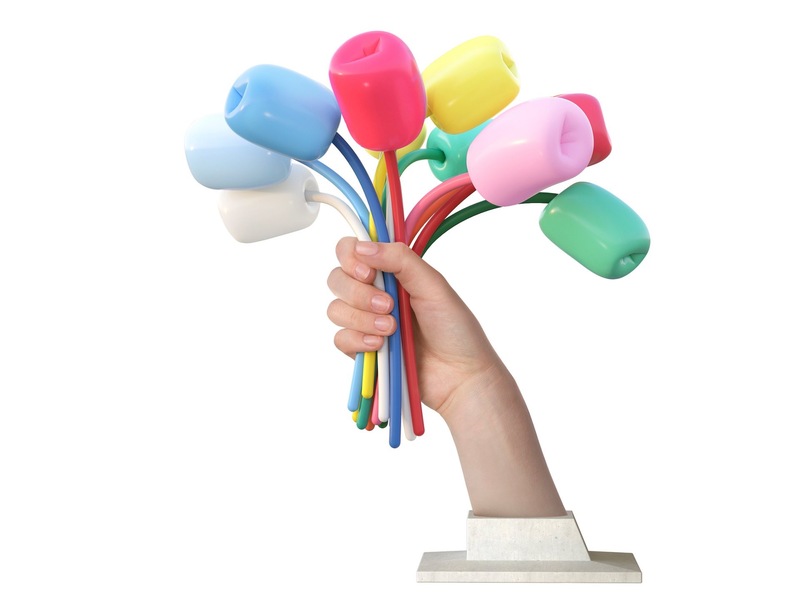 The fistful of colourful flowers is also meant to resemble the hand of the Statue of Liberty. 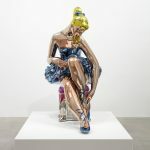 “One hundred and thirty years after France gave the Statue of Liberty to the United States, Jeff Koons wanted to celebrate the remarkable France-America alliance that has endured and flourished for over 200 years,” said a statement. At 10.4 metres (34ft) high, 8.4 metres wide and 10.2 metres deep, the work, currently being built in Germany, and made of bronze, stainless steel and aluminium, is to be installed on the plaza outside the Museum of Modern Art and the Palais de Tokyo next year. Koons said he hoped the flowers would give the victims’ families the strength to continue. “They are a symbol that life goes forward,” he said, adding that the sculpture had been inspired by the floral paintings of Monet, Picasso and Fragonard, among others. A wave of terrorist shootings and bombings across Paris last November killed 130 people and injured hundreds more, including at the Bataclan music venue. The mayor of Paris, Anne Hidalgo, said the sculpture’s optimistic message was welcome. “That such an immense artist should have the original idea to offer Paris a monumental work, symbolising generosity and sharing, demonstrates the unbreakable links between our capita and the US,” she said. The €3m (£2.6m) statue is being financed by private donations from America and France. Koons has not always been appreciated in France. 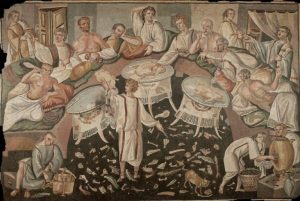 In 2008, when 16 of his works was displayed at Versailles, critics questioned whether the historic site was an appropriate place for sculptures by “an artist considered a paragon of kitsch”. This entry was posted in Art Stuff Paris, NEWS and tagged art and design, culture, France, International, Jeff Koons, Kim Willsher, Paris, Paris attacks. Bookmark the permalink. ← Barbican announce Open Call for artists, collectives and designers.